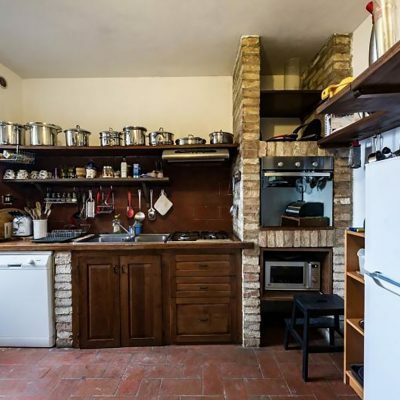 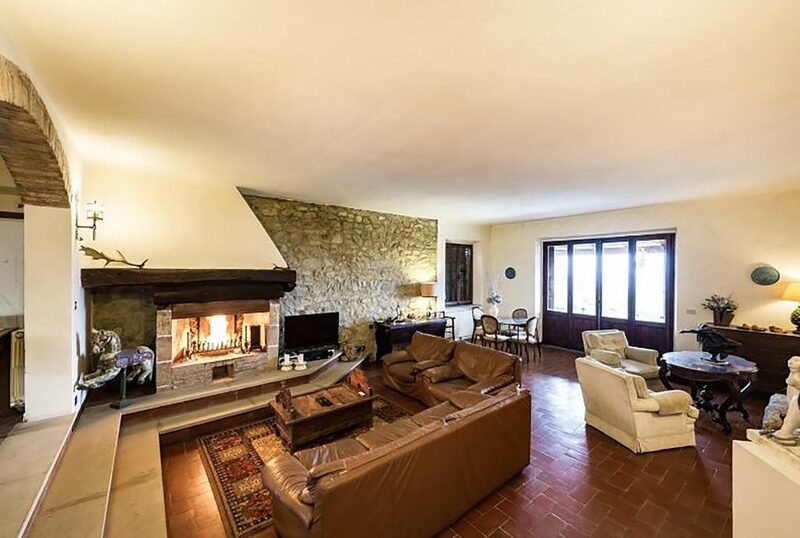 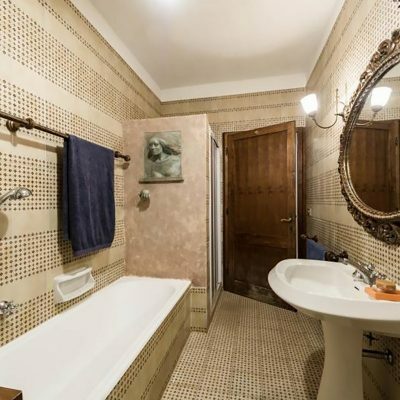 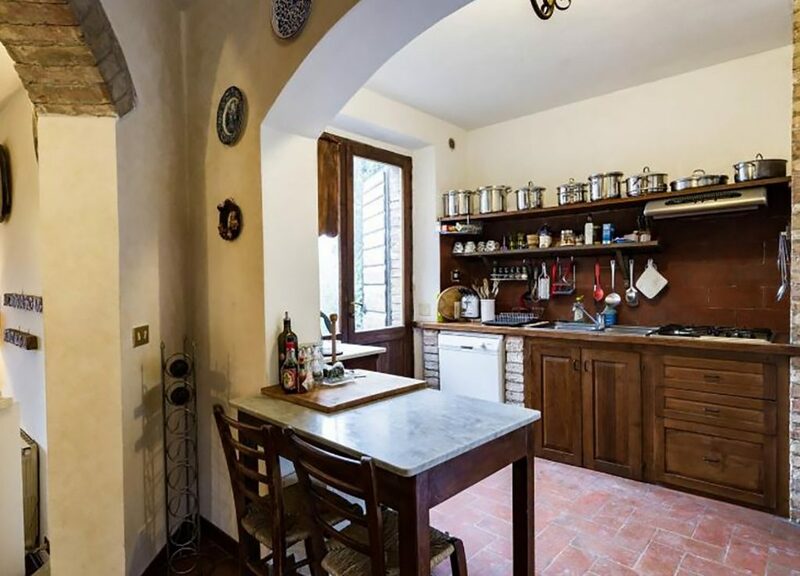 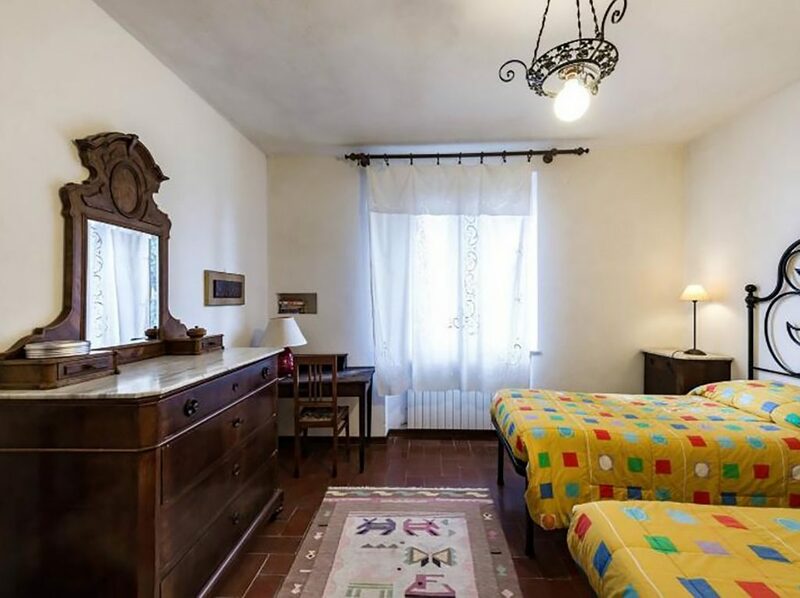 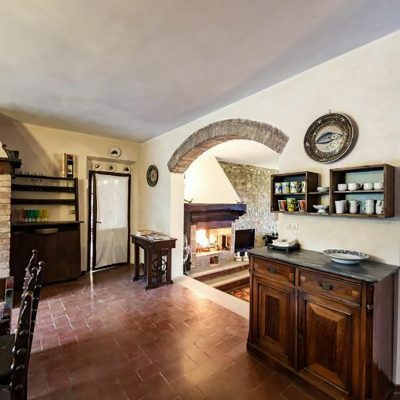 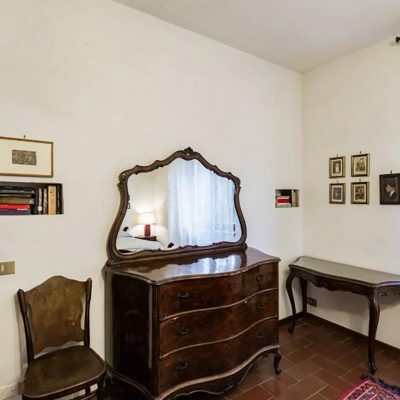 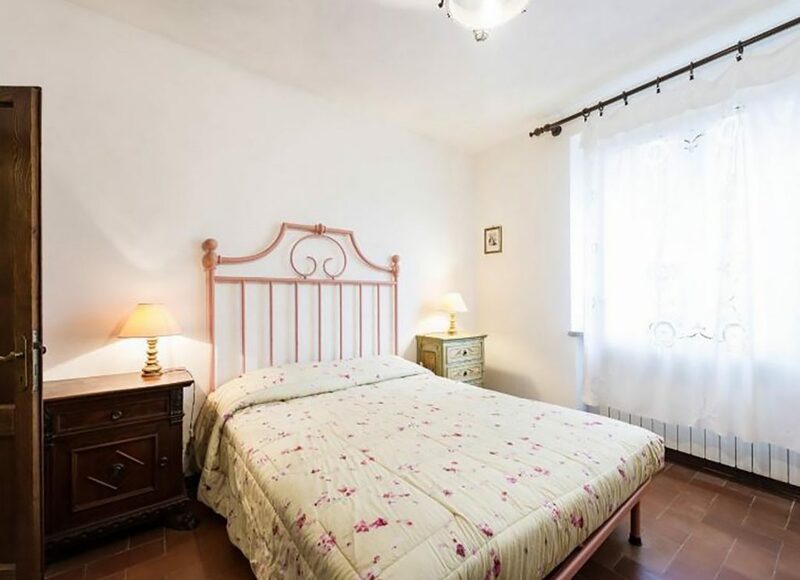 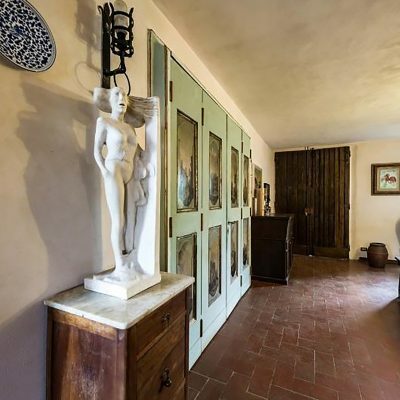 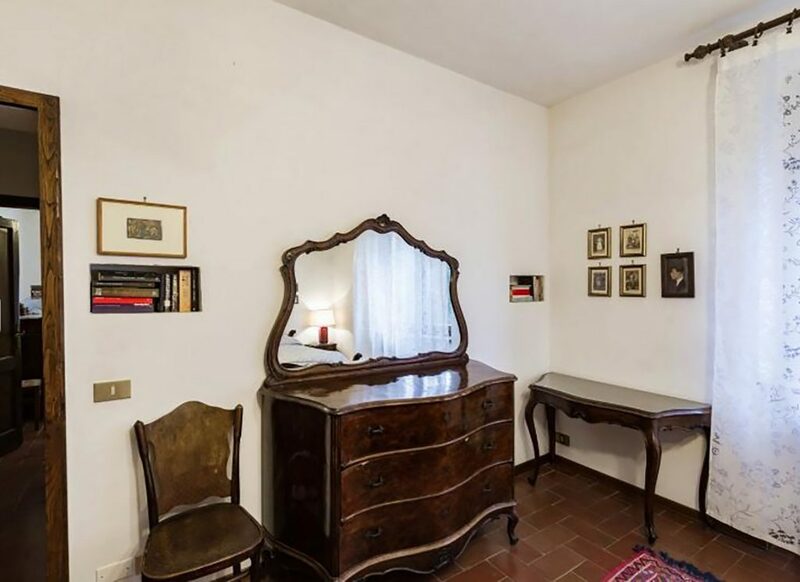 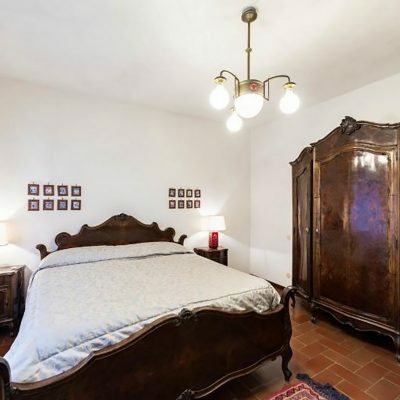 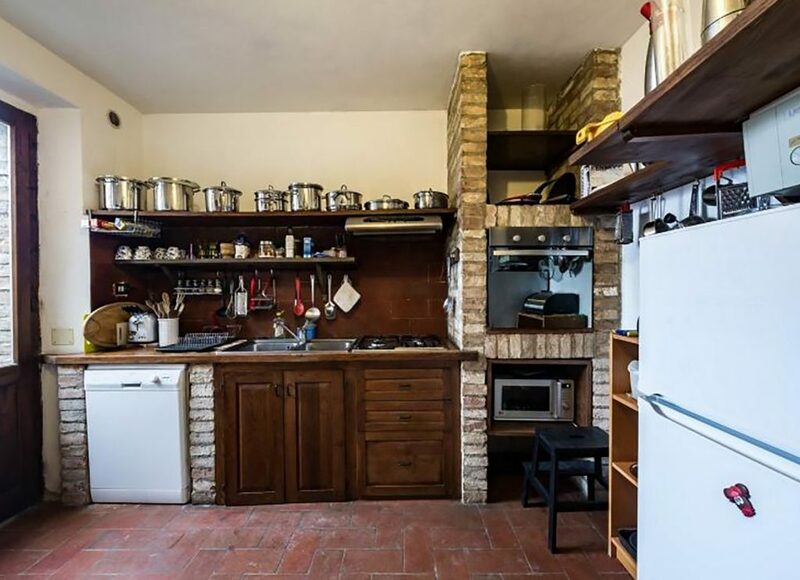 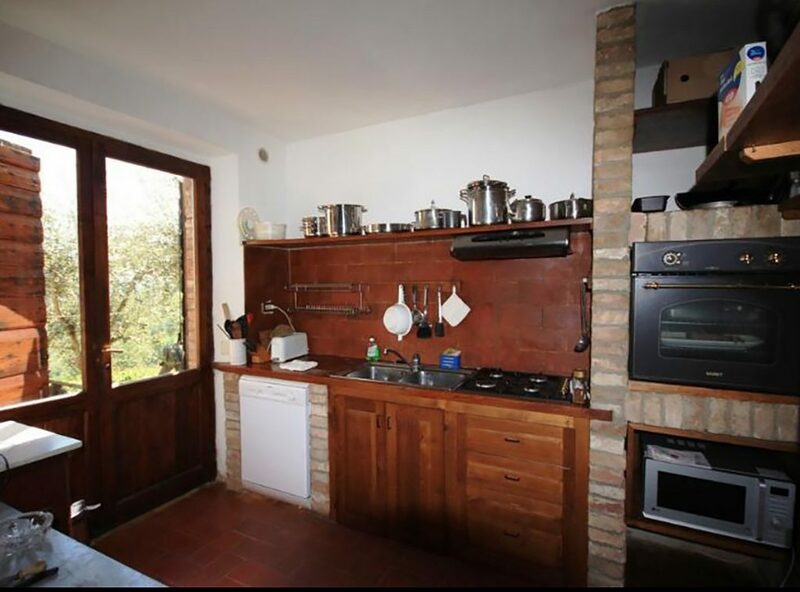 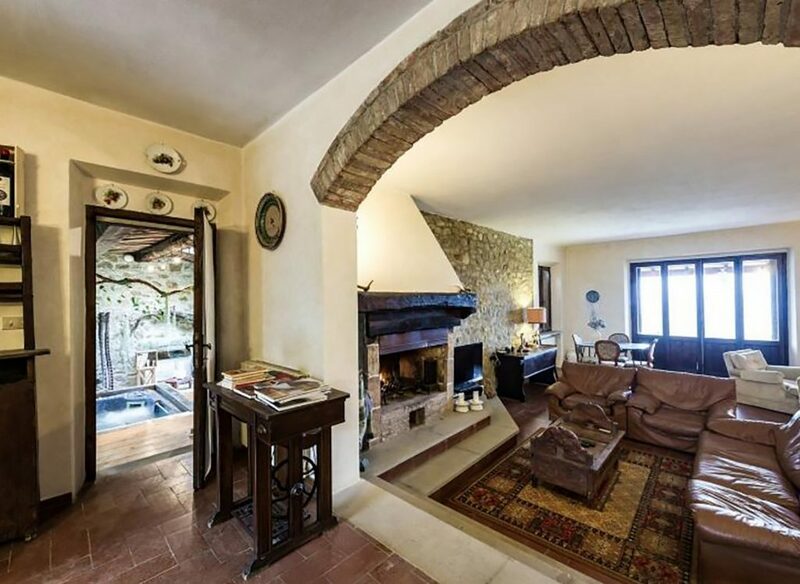 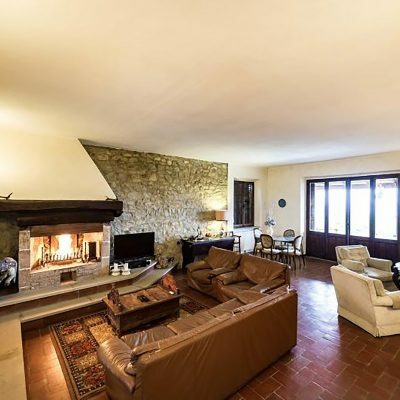 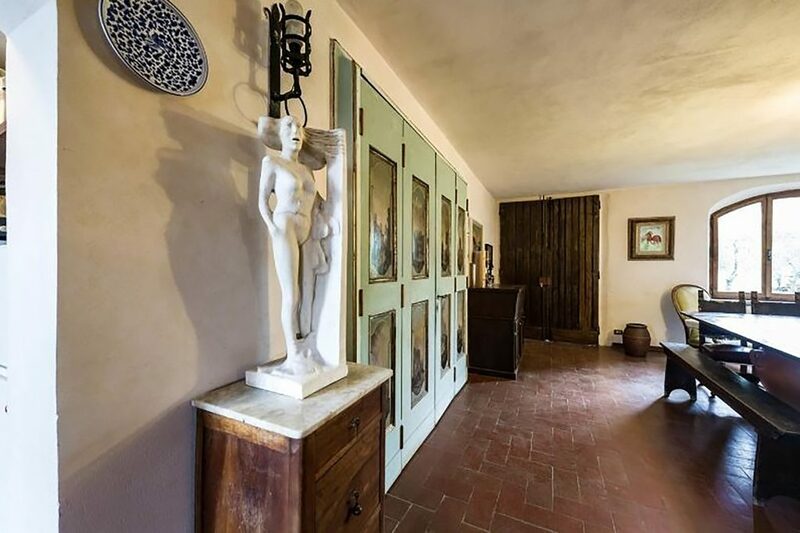 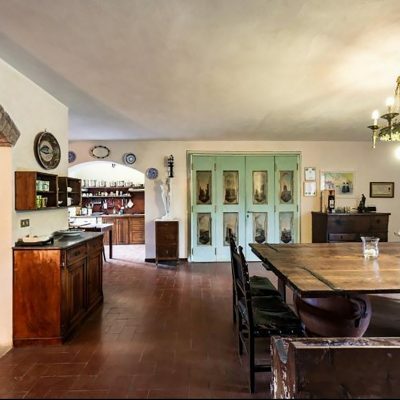 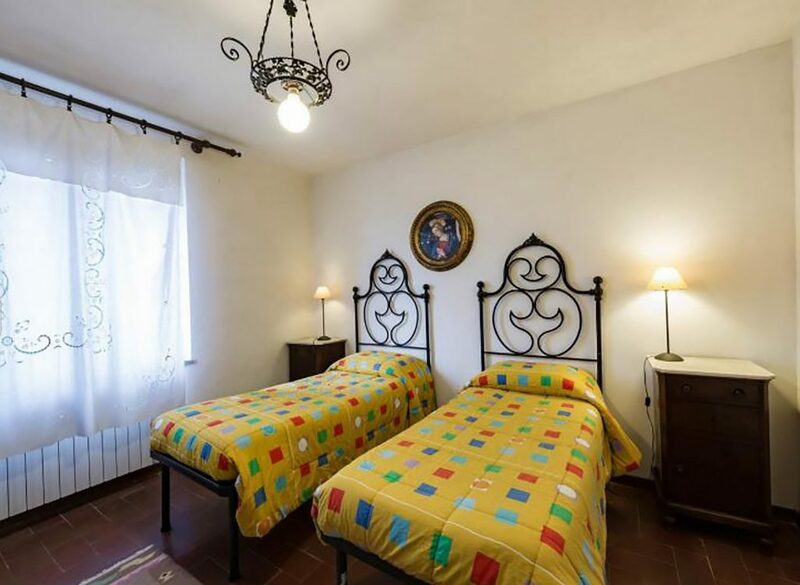 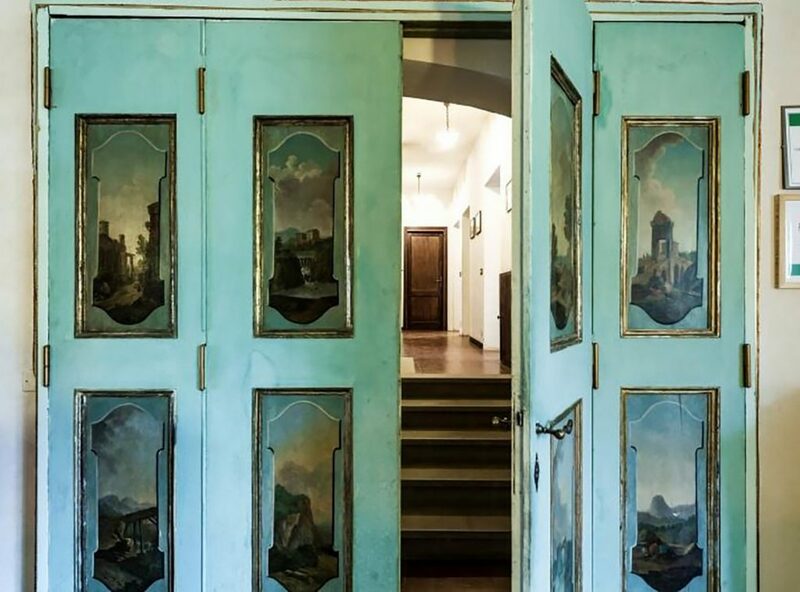 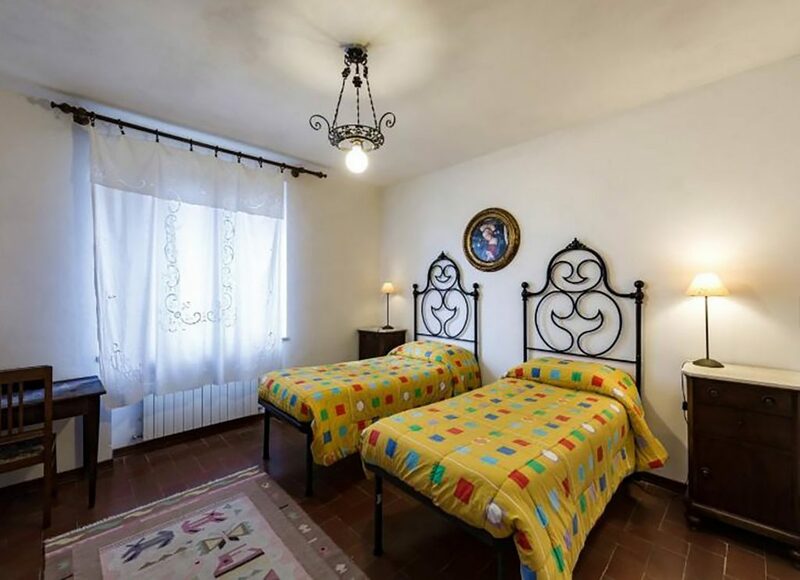 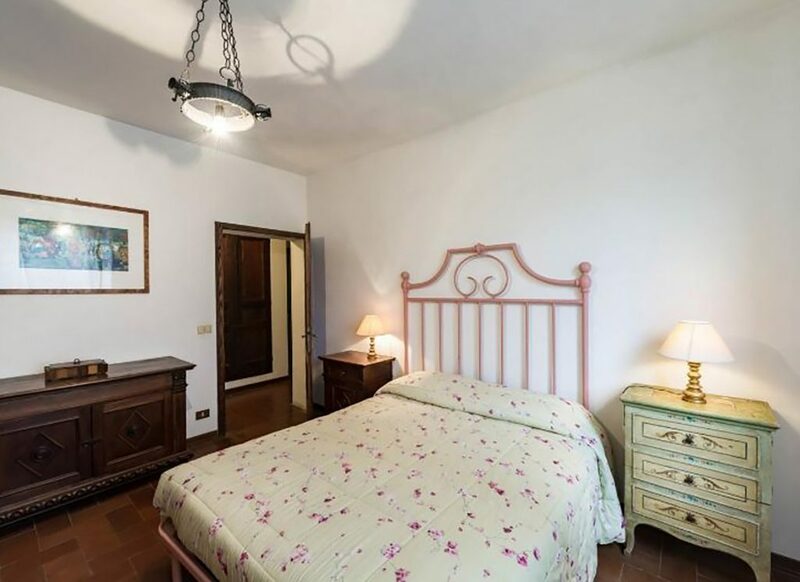 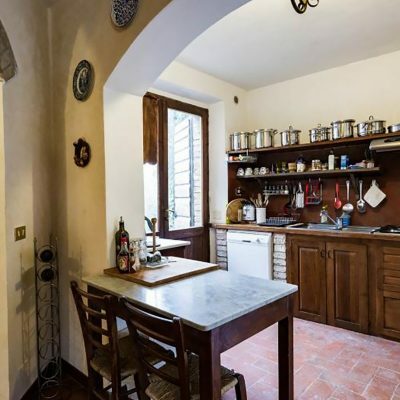 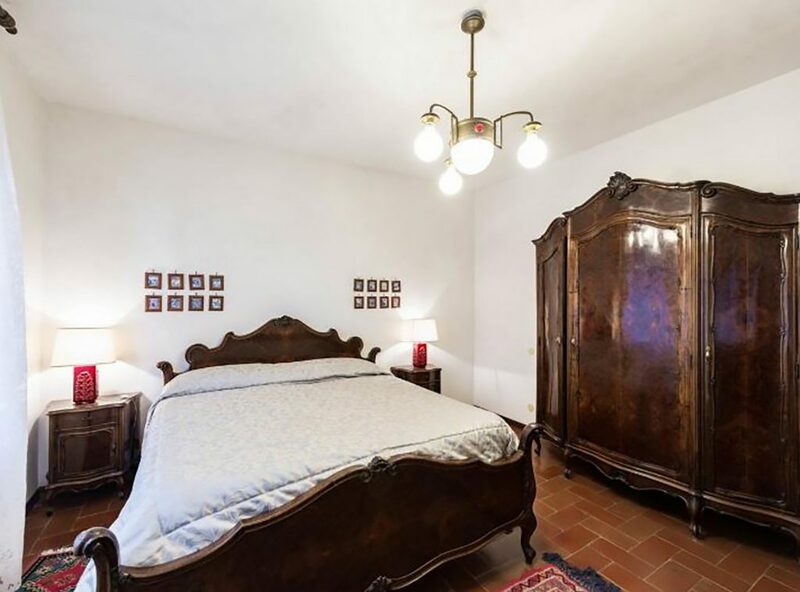 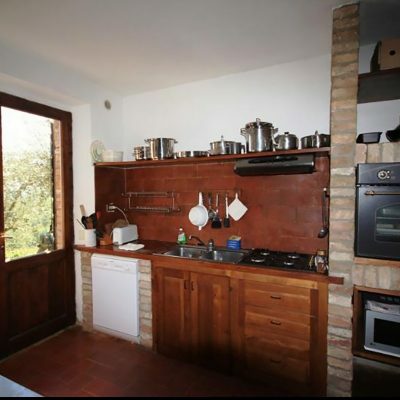 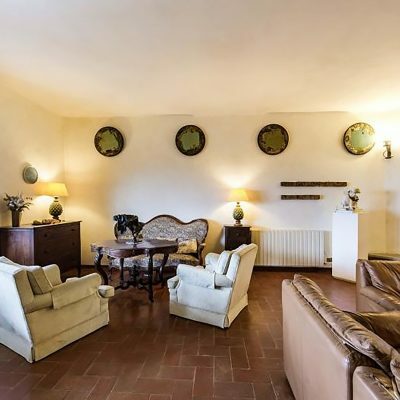 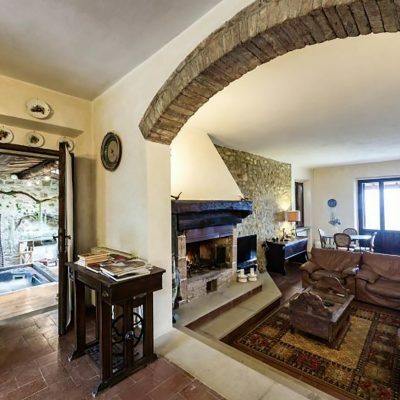 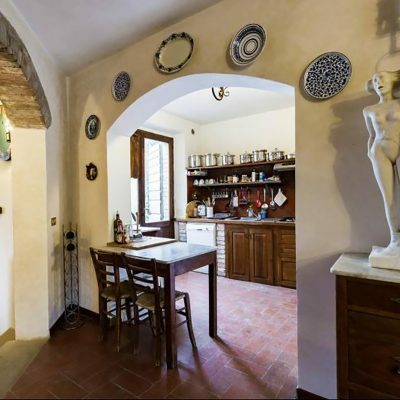 It is the widest apartment of the Piaggione di Serravalle. 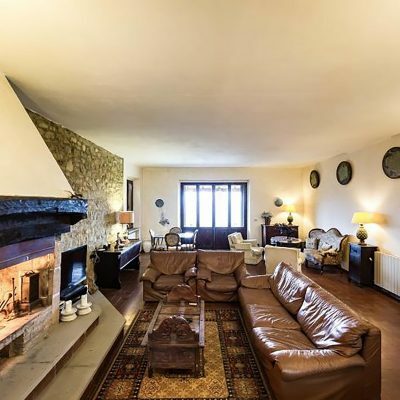 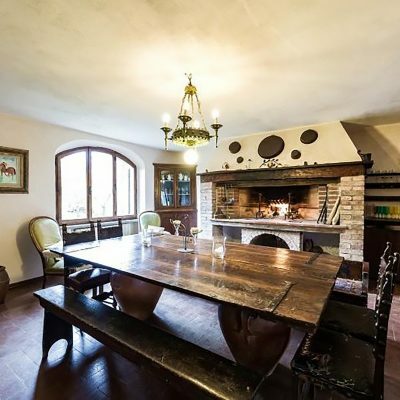 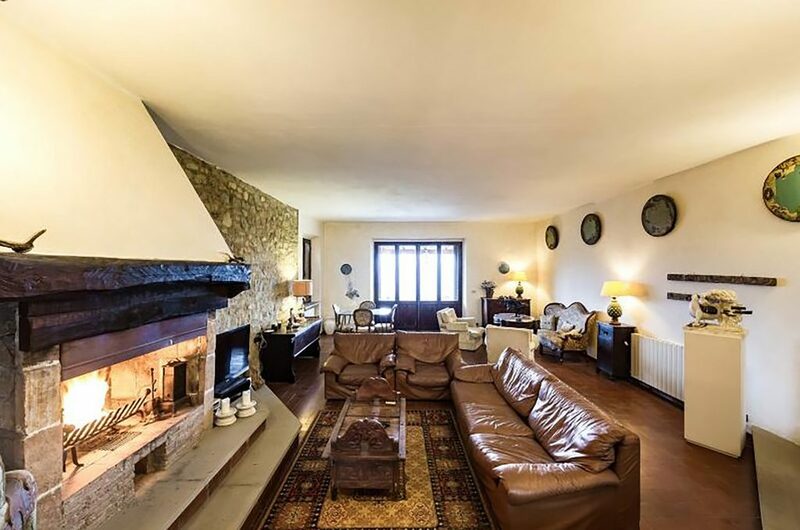 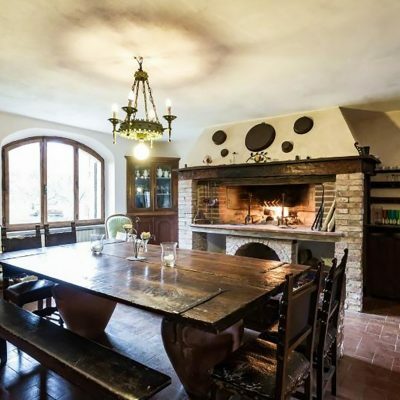 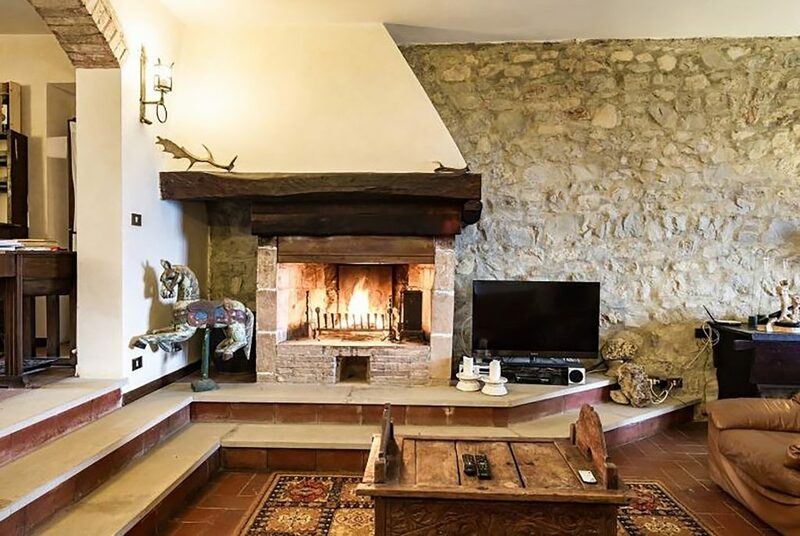 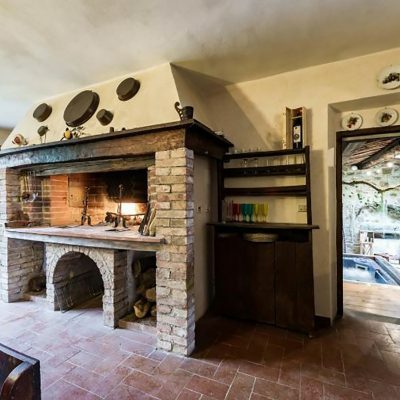 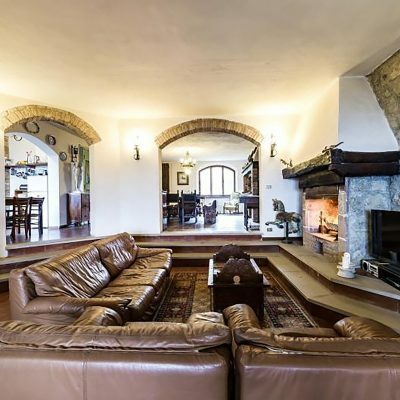 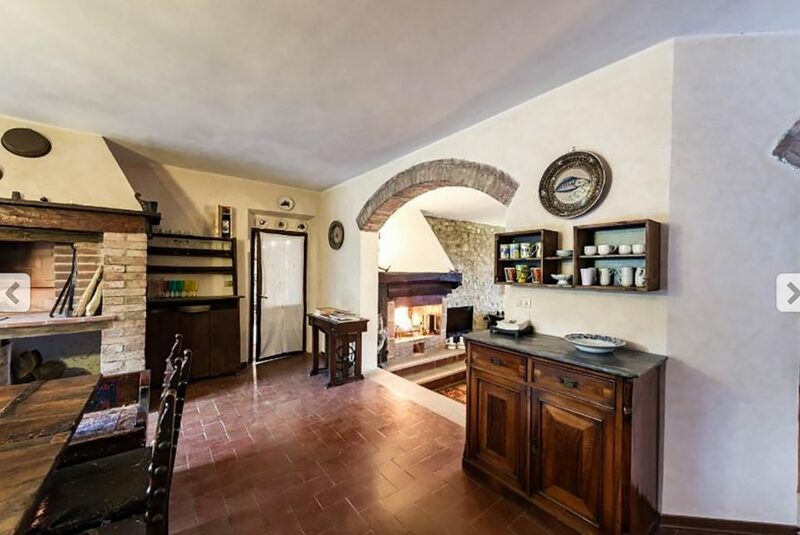 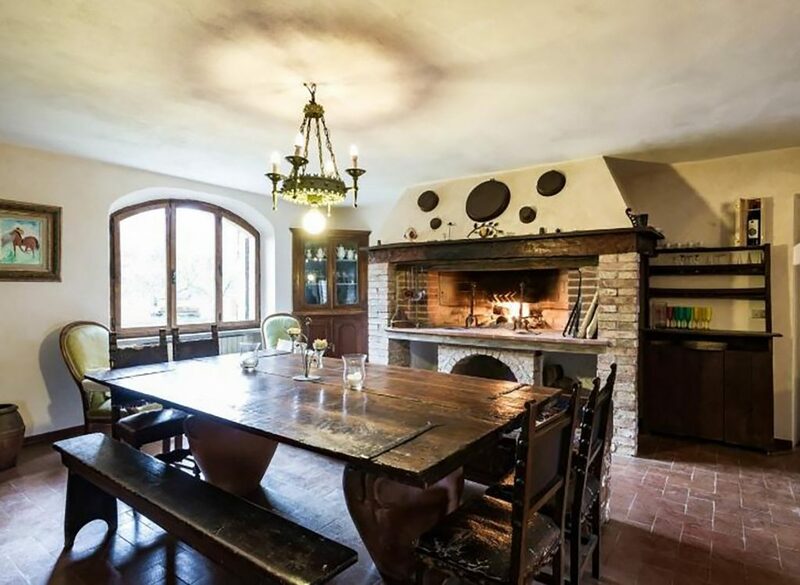 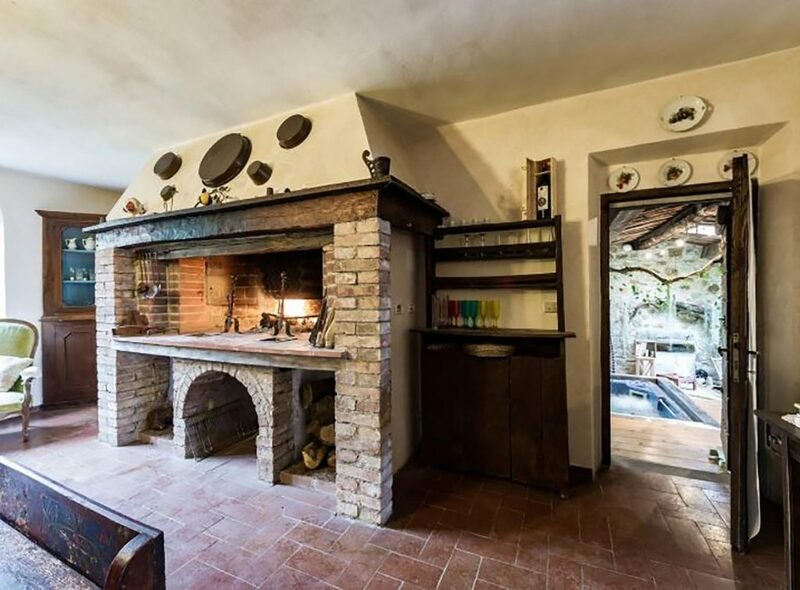 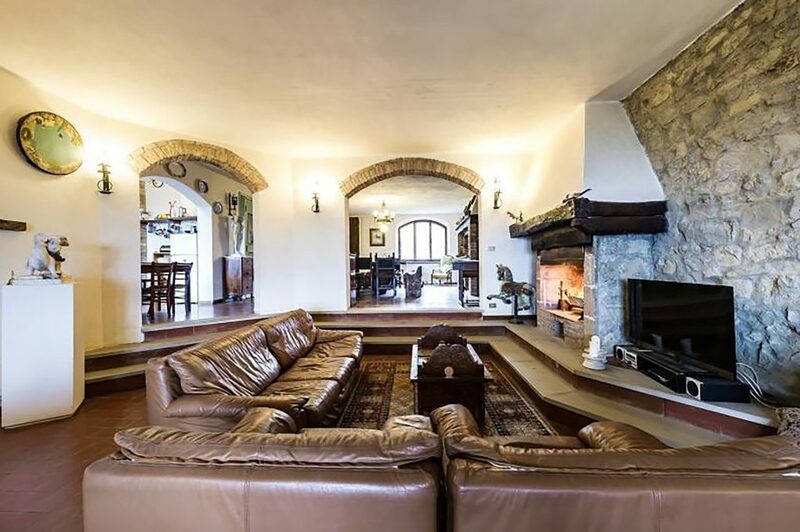 With its crackling fireplaces, located in its cozy living room, for years it has been the task of the owner’s family residence and reflects, therefore, the taste and the philosophy of everyday life in rural life. 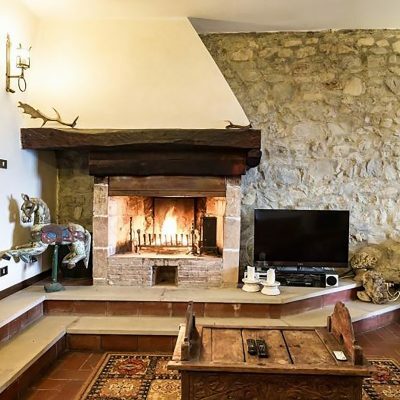 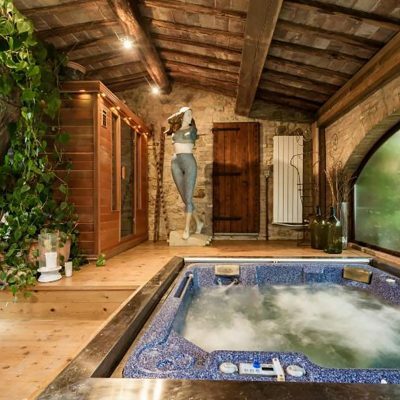 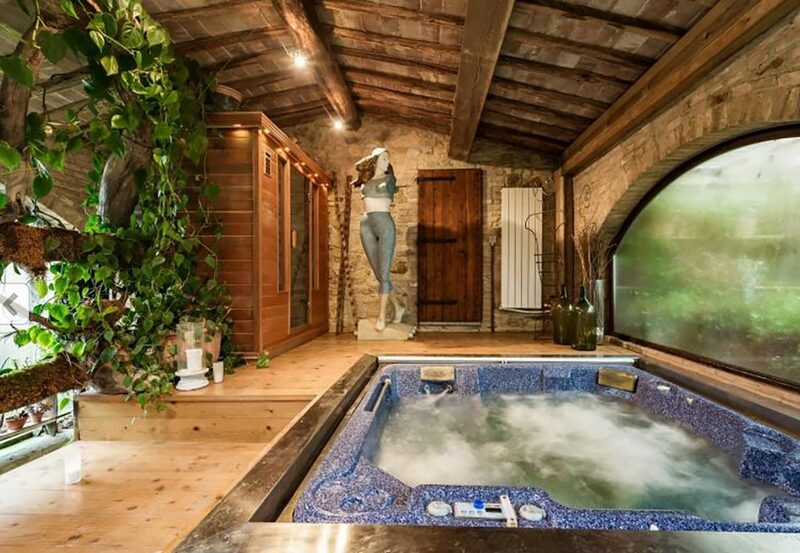 Renewed with all the modern comforts of today, it is located on the first floor of the main farmhouse. 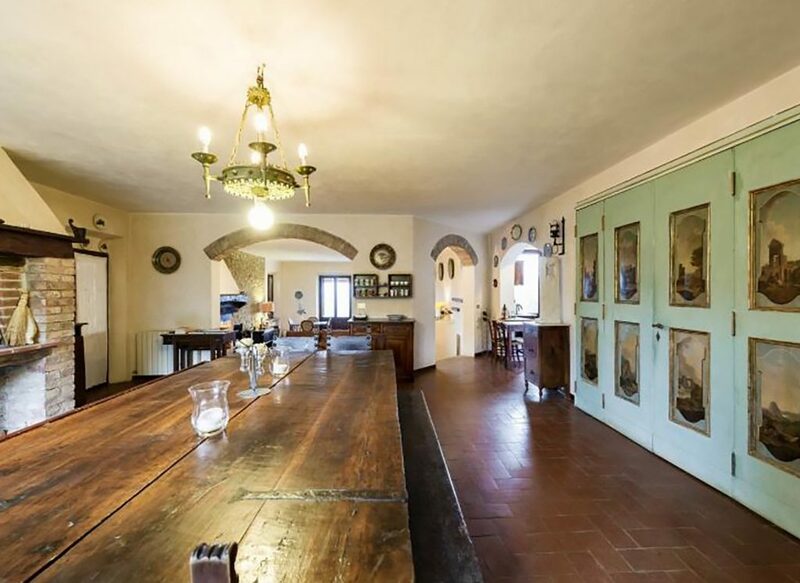 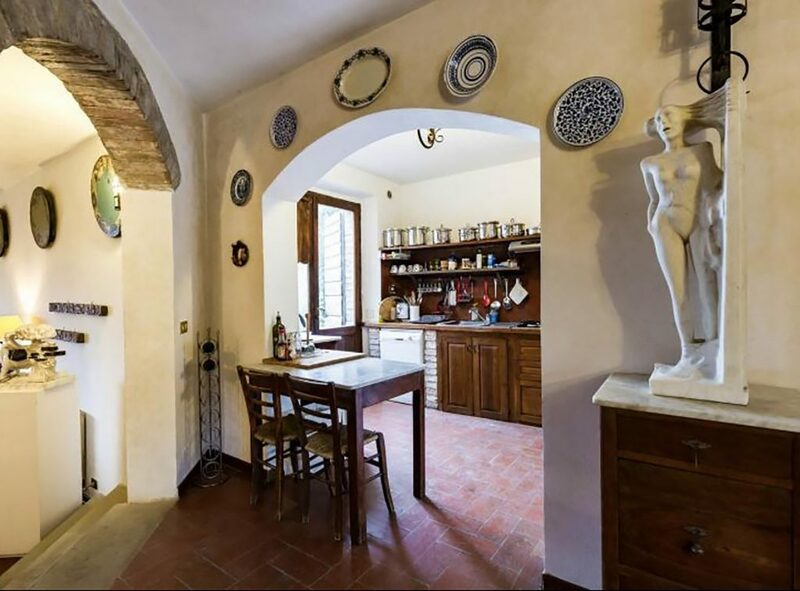 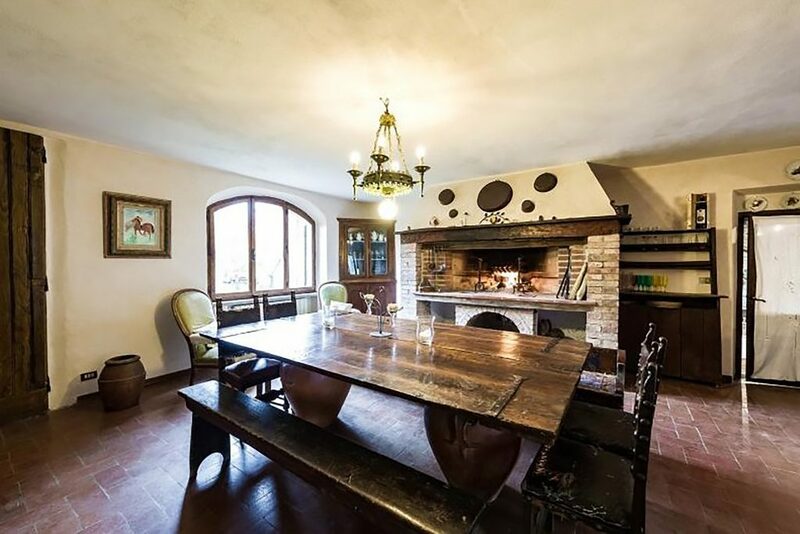 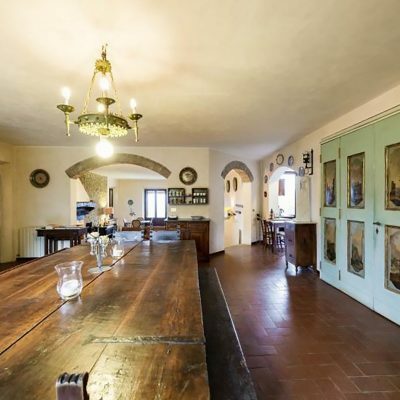 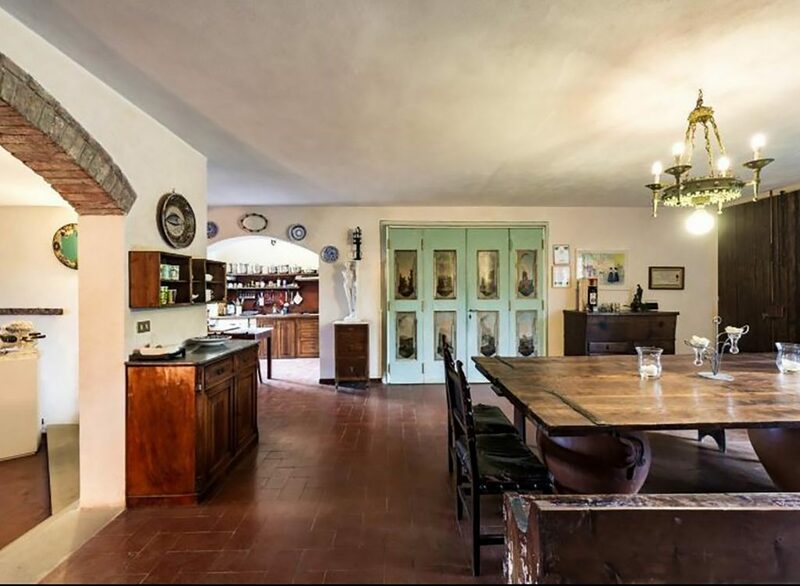 The huge hall, the central spindle of the apartment, consists of a well-equipped kitchenette, a dining room dominated by a massive solid wood table, made from a door of a thirteenth-century church and a comfortable living room where you can spread out eating fresh seasonal fruit or other typical delicacies. 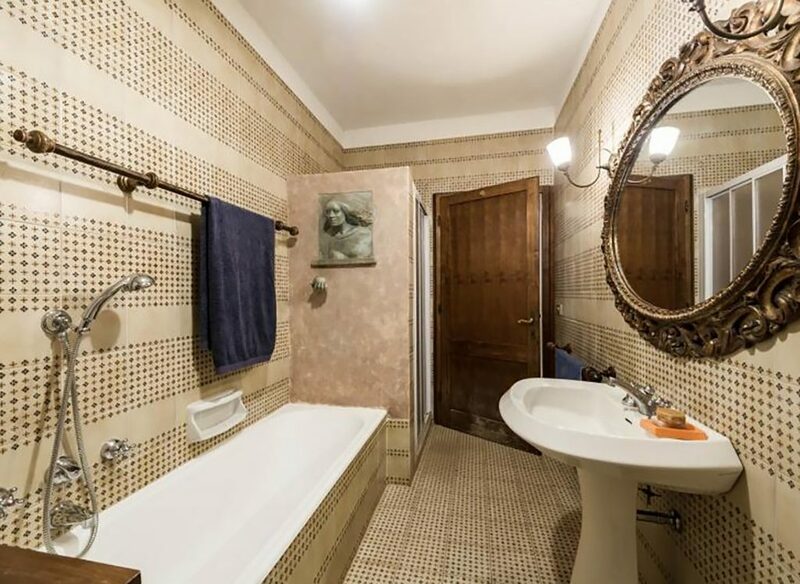 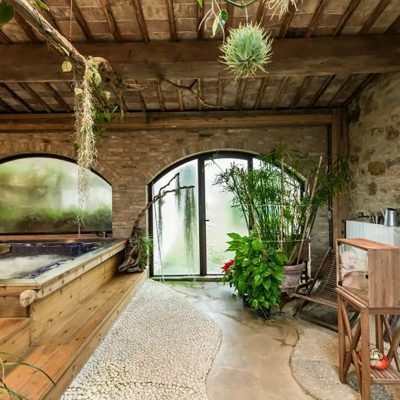 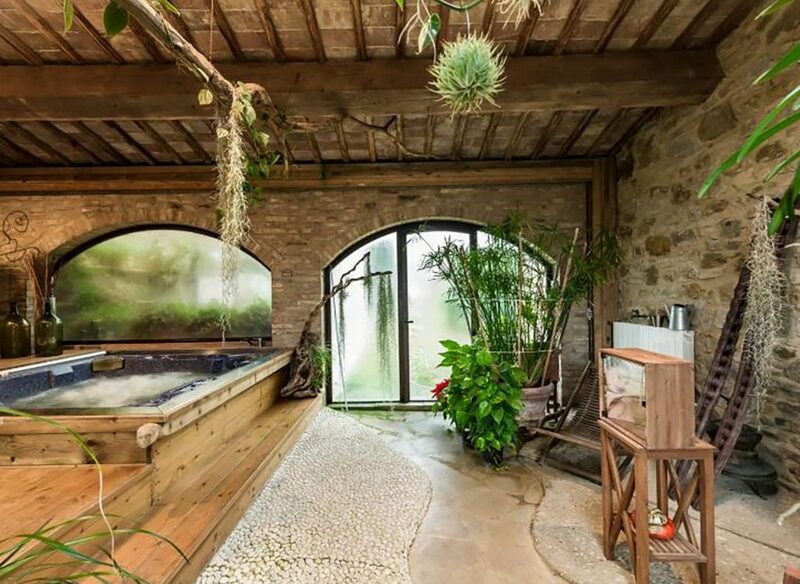 The night wing of the apartment, finished according to the traditional and historical local style, has 4 bedrooms, three of them double, the fourth double, 1 bathroom with both a shower and a bathtub and 1 toilet. 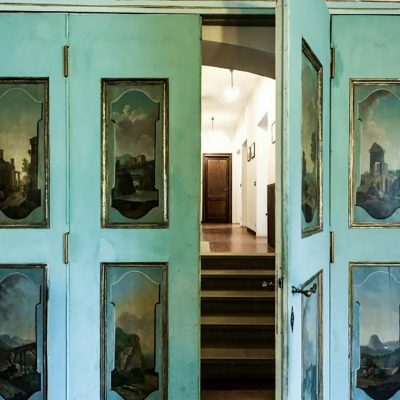 The fabulous private terrace, equipped with chairs, tables and barbecues, offers an ideal space to enjoy the warm summer evenings. 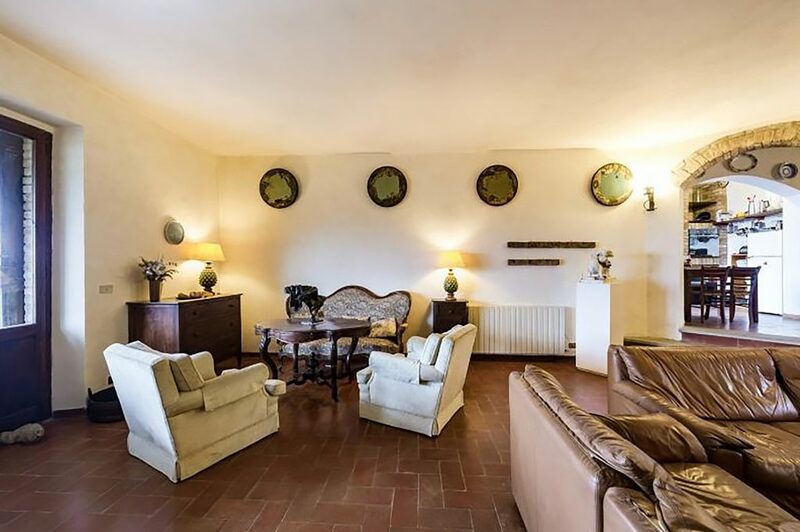 In addition to the spectacular view that can be enjoyed from its windows, it is the only apartment with direct access to the wellness area. 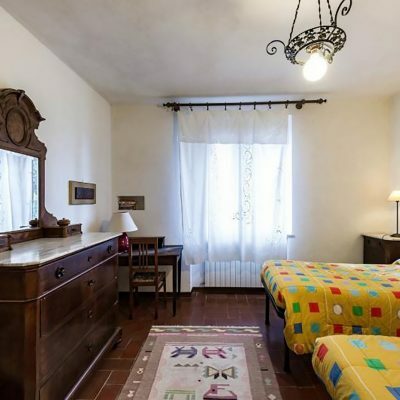 La Nostra is undoubtedly the ideal apartment for large families and for connoisseurs of relaxation.